Frances Totney applies positive psychology to cultivate student, staff and whole school wellbeing, as an education consultant. She also guides parents as they embed positive psychology in their families and supports students in their studies of the Diploma of Positive Psychology and Wellbeing. Experienced in primary, secondary and adult education, Frances has been involved in leadership, classroom and specialist roles, believing passionately that schools are in the prime position to enhance greater wellbeing for all within their community. She assists schools develop a focus on positive relationships and a strengths-based approach, knowing that this promotes engaged staff and students, which in turn, leads to effective teaching and learning. 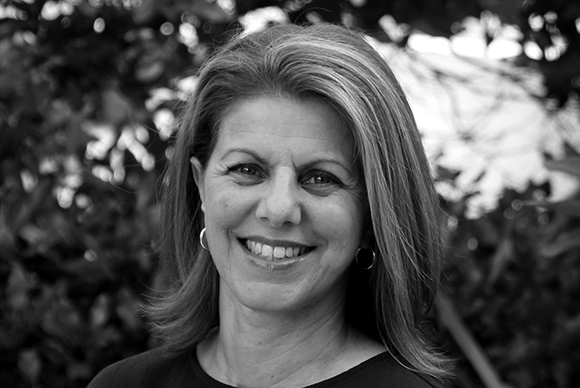 She has studied with Professor Martin Seligman, worked closely with Beyond Blue to deliver resilience programs, and implemented school-wide mindfulness, positive psychology and strengths-based initiatives. She has designed and delivered professional development and wellbeing workshops for staff, pre-service teachers, students and parents and strives always to promote the skills needed to develop resilience and encourage optimism in individuals, teams and schools. Along with a Master of Education in Student Wellbeing, Frances has a Post Graduate Diploma in Mental Health, a Diploma in Positive Psychology and Wellbeing and a Certificate IV in Training and Assessment. She is an accredited Strengths Profile and MSCEIT practitioner. She supports and develops practitioners on the Langley Group Institute’s Diploma of Positive Psychology and Wellbeing and the Langley Group’s Strengths Profile accreditation program. Want to work with Frances Totney?